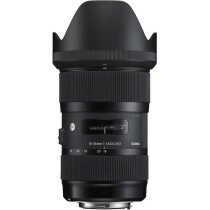 Both fast and wide, the Sony E-mount 14mm f/1.8 DG HSM from Sigma is a unique wide-angle prime designed to produce high-resolution, well-corrected imagery. As part of the Art line of lenses, this lens has a focus on image quality and rendering, and utilizes both FLD and SLD glass elements to control chromatic aberrations and color fringing for notable clarity. Four aspherical elements, including the front large-diameter precision-molded glass element, also contribute to reducing distortion and spherical aberrations for improved sharpness and accuracy. Additionally, a Super Multi-Layer Coating has been applied to individual elements to suppress lens flare and ghosting for greater contrast when working in strong lighting. Well-suited to astrophotography and low-light outdoor shooting, this lens presents a unique blend of a broad perspective and fast, flexible performance. Complementing the optical performance is an equally adept Hyper Sonic Motor, which provides fast, smooth, and near-silent autofocus performance. 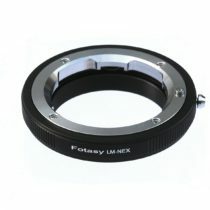 This focusing motor also enables full-time manual focus override at any time just by rotating the focus ring for refined manual control and focusing as close as 10.6″. The lens barrel is constructed using a Thermally Stable Composite material, which supports working in a wide variety of temperatures and conditions, and the lens mount is constructed from brass for long-term durability and mounting accuracy. As part of the Art line within Sigma’s Global Vision series, this lens is designed to achieve truly notable optical performance and is ideally suited for creative and artistic applications. 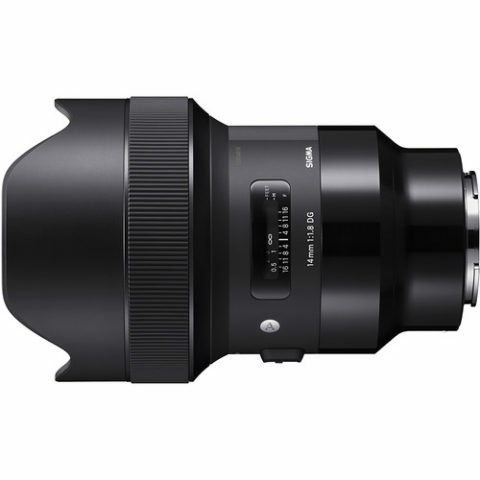 Prime wide-angle lens is designed for full-frame Sony E-mount mirrorless cameras, however it can also be used with APS-C models where it will provide a 21mm equivalent focal length. 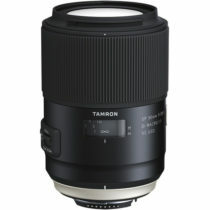 Bright f/1.8 maximum aperture is well-suited for working in low and difficult lighting conditions. Three F Low Dispersion (FLD) and four Special Low Dispersion (SLD) elements are featured in the optical design, and help to reduce color fringing and chromatic aberrations for improved clarity and color accuracy. Four aspherical elements, including one large, 80mm-diameter precision-molded glass aspherical element, help to minimize distortion and spherical aberrations for improved sharpness. The bayonet mount is constructed from brass for ensured accuracy and durability. Additionally, rubber sealing is incorporated in the mount design to render it dust- and splash-resistant.